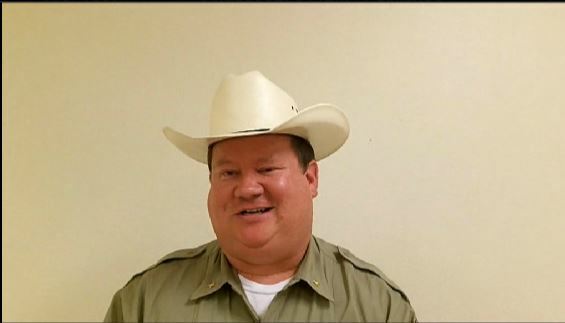 Mike Mitchell, technology assistant commander game warden for the Texas Parks & Wildlife Department’s law-enforcement division, explains some of the challenges his personnel faces in remote areas and difficult RF environments, including along the Texas-Mexico border. Despite these obstacles, Mitchell said his department is beginning to leverage mobile broadband applications and deployable solutions. Mitchell spoke with IWCE’s Urgent Communications Editor Donny Jackson during the recent Winter Institute that was conducted on the Texas A&M campus in College Station, Texas.